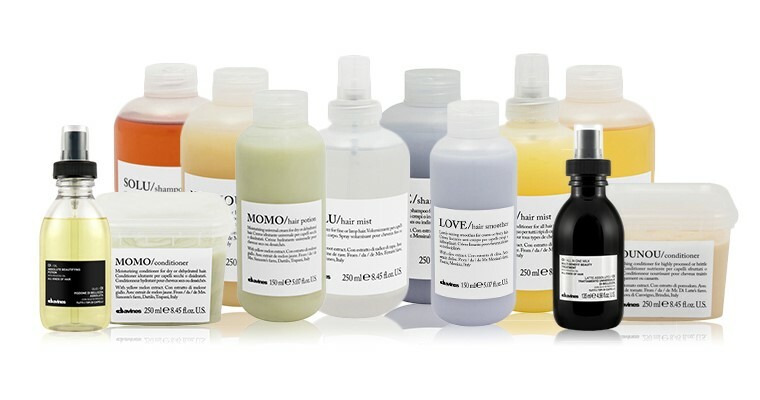 Meet our new line of hair care products! That’s right! 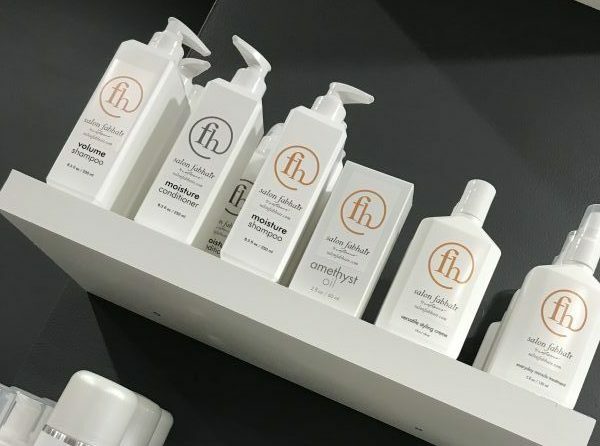 We teamed up with a major manufacturer who works behind the scenes with many of the top brands in the industry and carefully selected formulas that we are proud to call our own. Within each of our products is a selection of minerals and protein catalysts designed to deliver hair that is soft, strong, resilient, and full of shine. We call this, Biomineral Technology.  Silk proteins are the highest grade protein ingredients that are created from the hydrolysis of silk fibers. They are actually “the inner part” of silk removed during this process. Originally, this ingredient was only used in high-grade skincare, however when applied to hair, silk proteins form a transparent protective film that seals the hair cuticle increasing elasticity, natural shine and further preventing damage to the hair. 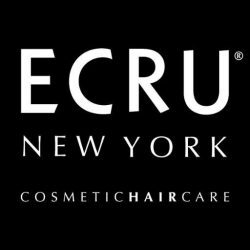 ECRU New York was created to “TREAT & PERFORM”. Silk proteins are used in many products within the collection because they strengthen and improve the integrity of the hair. This amazing hairline is brought to us from Italy! The products are free from sulphates and parabens and are made from nature! Each product contains a specific ingredient from a slow food presidium which is the name of the person who grew it! How neat?!? “Minu” is for color treated hair. “Nounou” is for dry/brittle hair. “MoMo” Is for moisture! “DeDe” is for everyday use. “LOVE Curl” is for wavy or curly hair. “LOVE Smoothing” is for frizzy and unruly hair. “Solu” is for all hair types. “Melu” is for long or damaged hair. “Volu” is for fine or limp hair.